You’re ready for more. More knowledge, more connections, more opportunities. 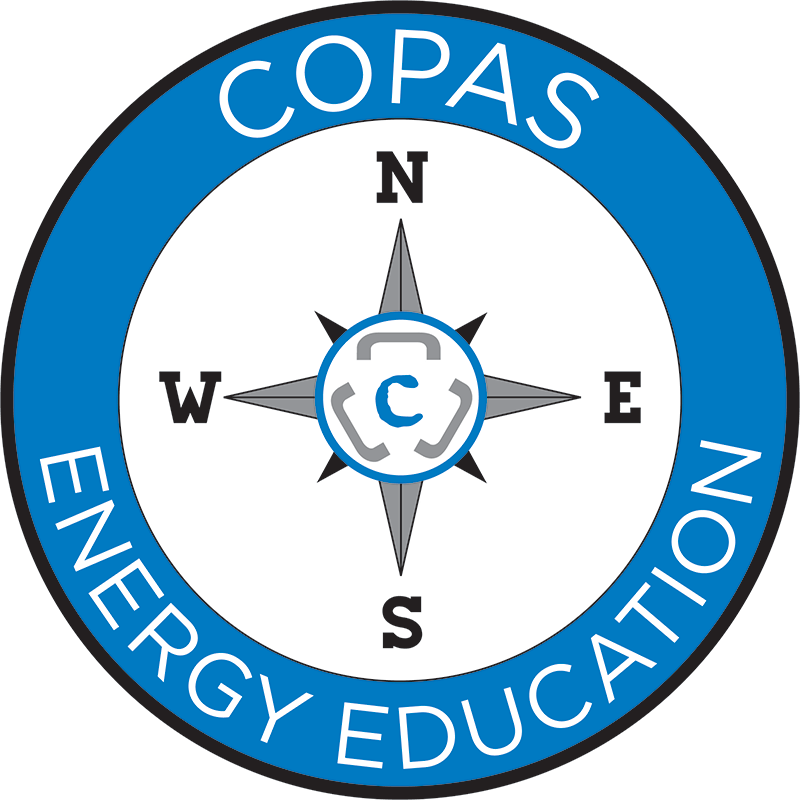 Being a COPAS member means that you are at the forefront of driving change and innovations that shape accounting in the petroleum industry. Out pace the rest and learn more about our industry’s best accounting practices, standards and guidelines that will propel your career. We offer courses and events around the country that will challenge you…and put a notch in your belt. COPAS has 25 participating societies across the United States and Canada. These societies interact with the other COPAS societies and members at a national level, but also operate at a local level where they focus on their own local issues. By completing the form below, a COPAS staff member will match you with a society or get you started on your limited membership. Let us know you're interested in a COPAS Membership. A member of our team will connect you with more information.